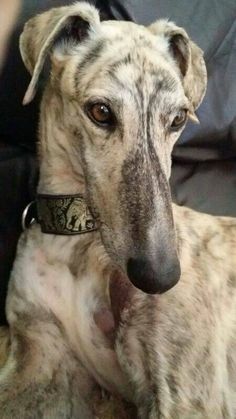 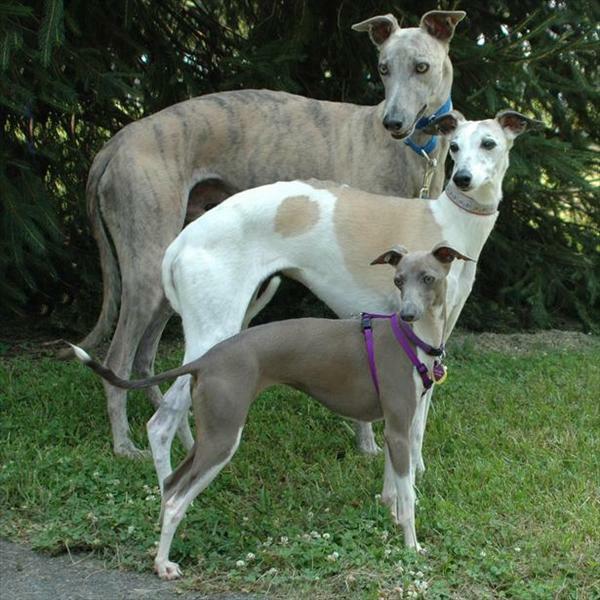 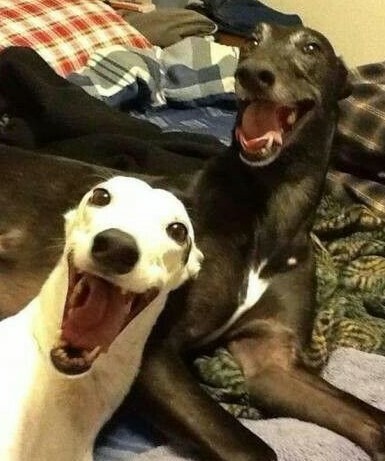 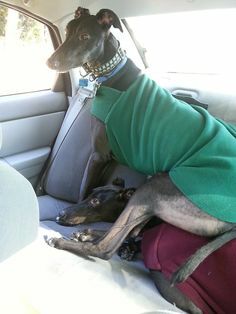 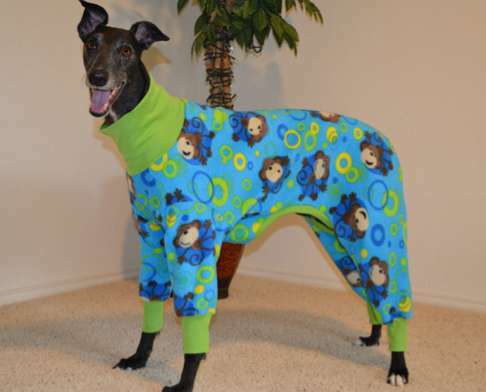 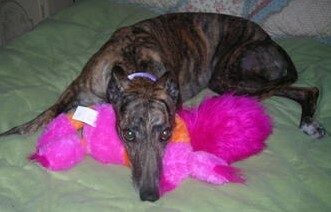 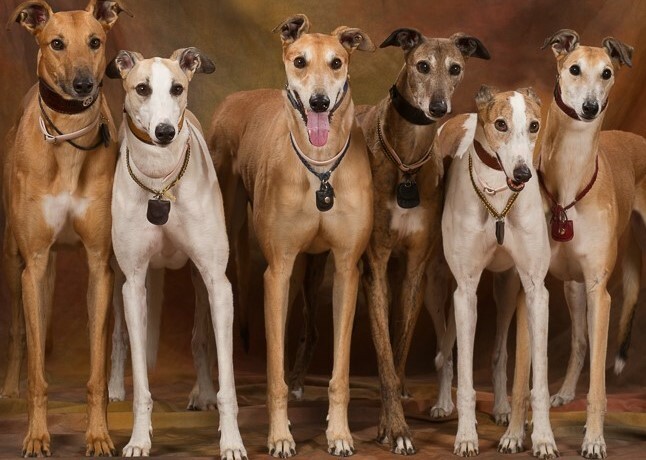 greyhound adoption | Sally says . 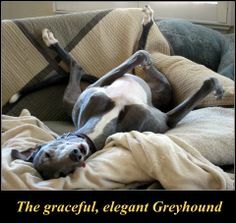 . . eat, sleep, work, read, play, draw, bark . . .